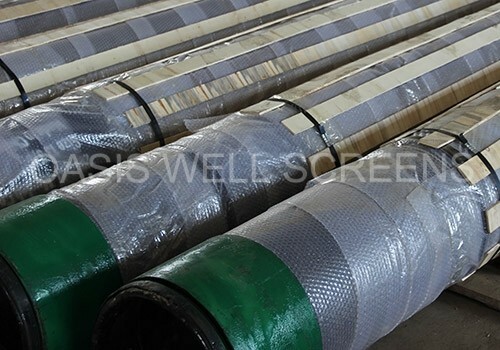 Taking the stainless steel wire tubular as the filter element of tube ladder can replace vintage pipes that perforated on the stainless steel pipe and then wrapped in polyester mesh sleeve. And this type of hub lateral is with big circulation area, water distribution uniformity, high mechanical strength, and other Mechanical properties have been greatly improved, like temperature resistance, pressure resistance, anti-aging, and corrosion resistance. They can be designed according to the size of the resin. 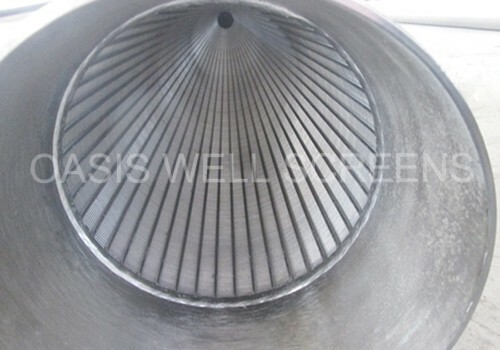 The especially popular application of hub lateral is in the mechanical filter, it also be used in current regeneration of the ion exchanger into the acid, base unit. 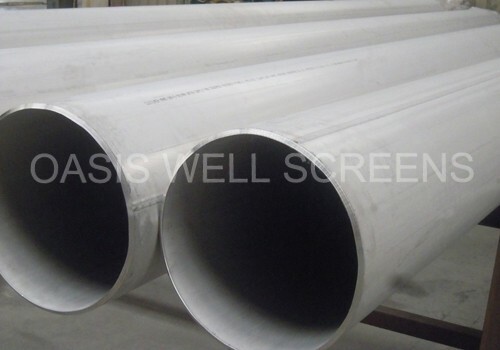 In addition, we have hub laterals of ranked cross, fishbone-shaped, straight tubular and other forms for customers to choose. 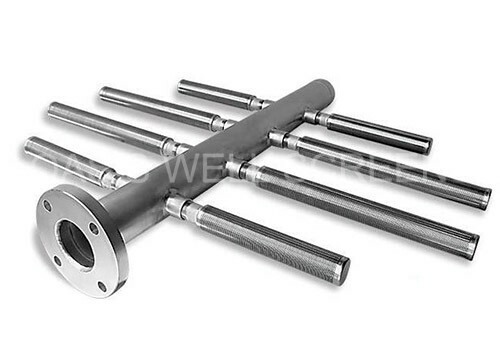 Kinds of water nozzle: Tubular Single-head water nozzle, tubular double-head water nozzle, pull-type single-head water nozzle, pull-type double-headed water nozzle, long-handled water nozzle, deck-type single-head water nozzle, splint double-head water nozzle, double-velocity water nozzle, flat water nozzle. 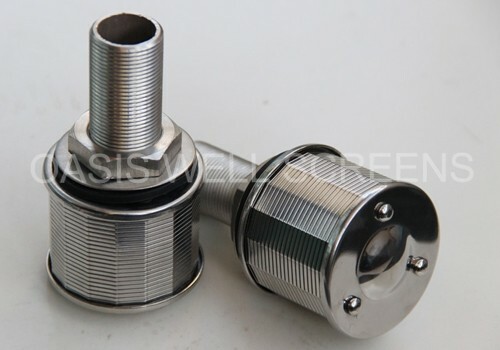 These water nozzles are with the big circulation area (about 2-3 times for the plastic water nozzle, which with same slot size), anti-aging, good pressure resistance, long life, and safe.